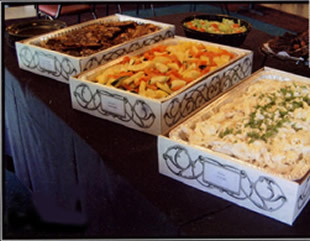 Delicious and simple buffets designed especially for express delivery. No fuss, no frills. Great for lunch or dinner. Delivered in specialty insulated boxes which eliminate the need for chaffing dishes or service staff, keeping your costs down. With no compromise to quality, these dishes are prepared with the freshest ingredients the day of your event and delivered to your desired location hot and ready to eat. Includes premium quality disposable plates, cutlery and napkins.  Each buffet serves twenty (20) guests with a twenty guest minimum. Additional guests must be added in increments of five. Cost is $12.00 per person, except where indicated . We request a 48-hour lead-time, but can sometimes accommodate a later order.